Our goal with Gboard is to help you communicate in a way that’s comfortable and natural, regardless of the language you speak. While the ten most common languages cover about half of the world’s population, many more thousands of languages are spoken by the other half. As the Next Billion Users come online, technology needs to support their languages so they can get the most out of using the internet. 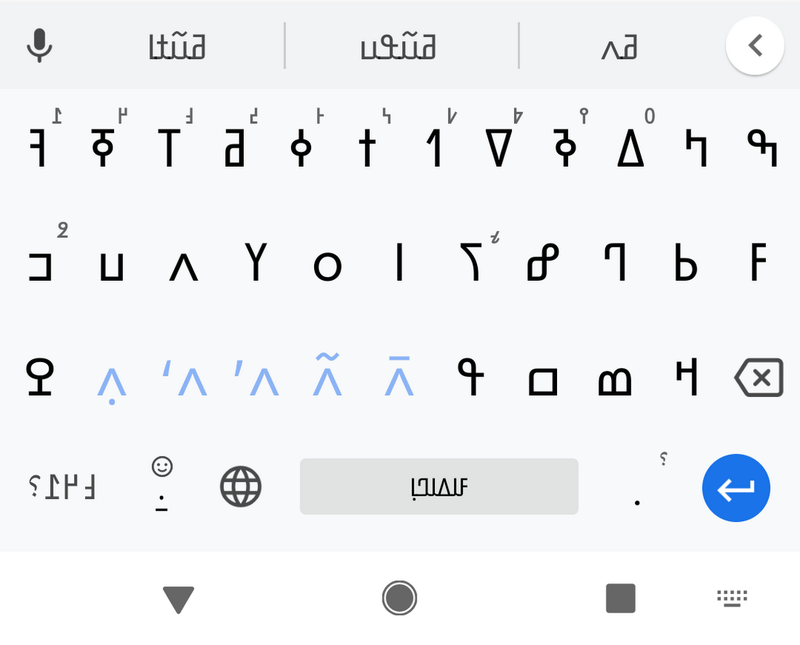 Today, Gboard offers more than 500 language varieties on Android, bringing a smart, AI-driven typing experience to many more people around the world. 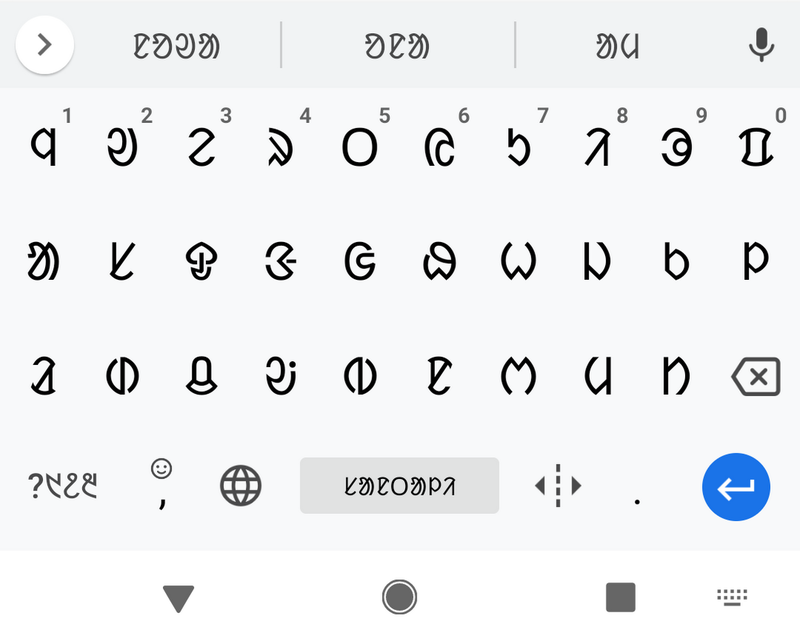 This means that more than 90% of the world can now type in their first language with Gboard, with keyboard layouts tailored to each language and typing smarts like autocorrect and predictive text. Building technology that works across languages is important: without a keyboard tailored to your language, simple things like messaging friends or family can be a challenge. Often, keyboard apps don’t support the characters and scripts used for languages with a smaller speaking population. As an example, the Nigerian language “Ásụ̀sụ̀ Ị̀gbò” is impossible to type on an English keyboard. Plus, wouldn’t it be frustrating to see nearly every word you type incorrectly autocorrected into another language? In addition to designing a new keyboard layout, every time a new language is added to Gboard we create a new machine learning language model. This model trains Gboard to know when and how to autocorrect your typing, or to predict your next word. For languages like English, which has only about 30 characters and large amounts of written materials widely available, this is easy. For many of the world’s languages, though, this process is much harder. Next, we focus on the layout design. 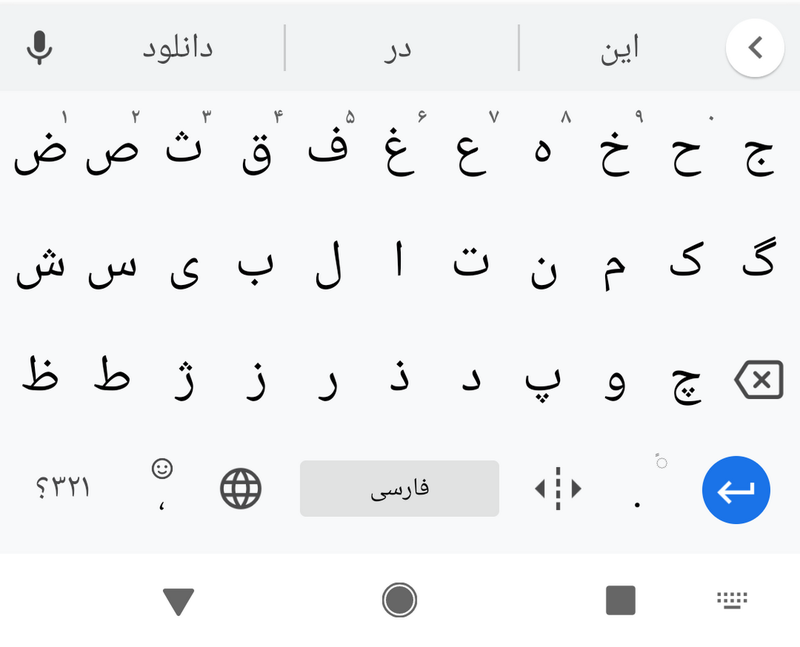 Layout design for a new language on Gboard requires careful investigation and research to fit in all the characters in a way that makes sense to native speakers. If there isn’t a lot of information for the language available online, we’ll analyze text corpora to figure out which characters to include and to determine how frequently they’re used. 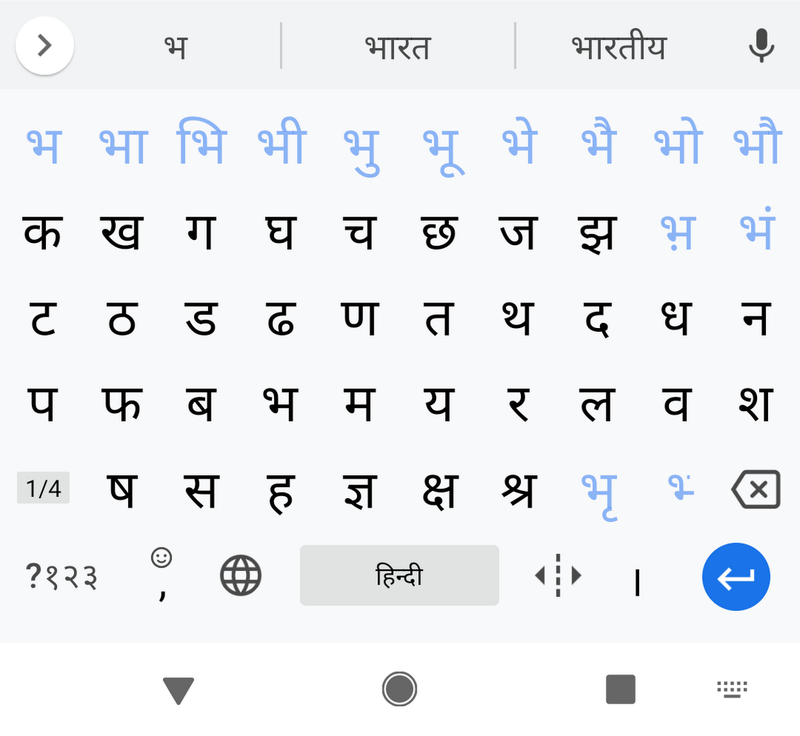 Depending on the language, we may tailor aspects of the layout, like the set of digits—for example, while English uses 0123456789, Hindi and other Indian languages written in Devanagari use ०१२३४५६७८९. Once we’ve built support for a language, we always invite a group of native speakers to test and fill out a survey to understand their typing experience.